African American Brides Blog: Congratulations, Venus!!! 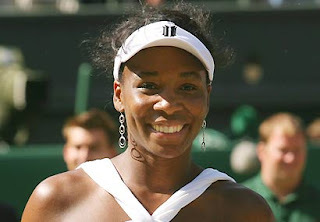 Today, Venus Williams won her fifth Wimbledon title. 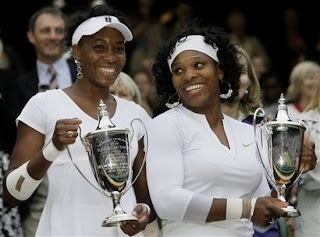 And she had to beat Serena twice to do it-- yikes! We love them both. Go, girls!